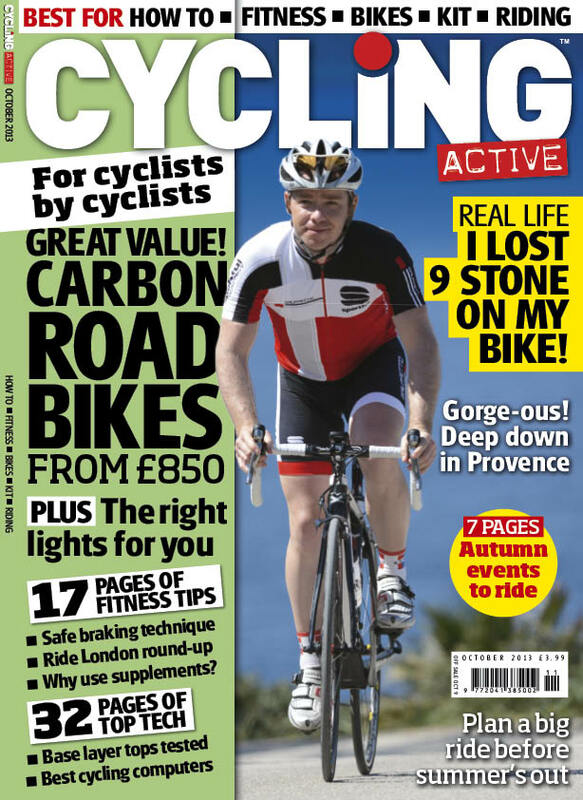 Cycling Active October 2013 issue is on sale now, packed with autumny goodness to help you get the most out of your riding. Use it or lose it: Time to get out on a long ride while the weather’s still good! Nutrition supplements: How good is pill popping for you? Surrey: Southern lanes: destination cafe!